Manyallaluk is a small Aboriginal community located roughly 500kms south east of Darwin in the Northern Territory. There are a total of 22 students in the school and I have 10 students in my grade 3/4/5/6 class. We are raising money to help our class fly to Melbourne and see the snow for the first time. 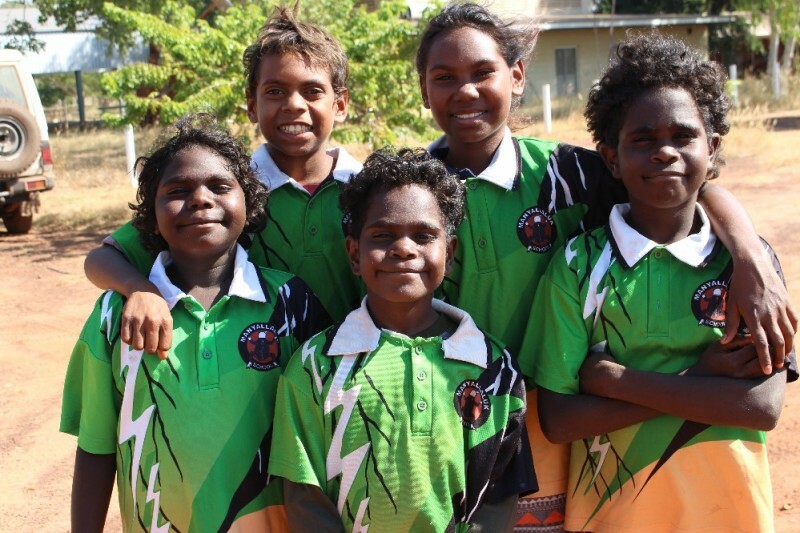 Life as an Aboriginal child growing up in a remote community can be very isolating. The community has no mobile phone or television reception and all the water is pumped from the natural spring. This kind of isolation means that my students have very little understanding and real life experiences outside the community. I hope that our trip to Melbourne becomes a reality because I know it will be a story they will retell for the rest of their lives and it may also help them to one day venture beyond their remote home so that they might learn skills to enhance the well- being of those who live in Manyallaluk and similar communities. We are planning a 10 day trip from the 22nd - 1st August 2015. We will stay in Mansfield at my parents house and travel to Melbourne to see an AFL football match, visit the Zoo and the Museum. All of these experiences will a first for my students, but the thing that they are most excited about is going on a train! If you could help me to make even the smallest of difference to the lives of these beautiful, funny, intelligent kids, it would be to show them that there is a world outside their community and that they are a valued member of Australian society. In 10 days you could help med plant the seed of possibility that they have the potential to travel, study and one day maybe even learn to ski! These students deserve the opportunity to experience the wonders of their own country. Questions they have asked about Melbourne. I hope that you will consider supporting the students of Manyallaluk in this life changing opportunity. This was last year? Is this trip finished? I can't imagine the excitement the kids must feel for this holiday - or how cold they will be. Such a worthwhile project. Good luck. What an amazing experience for the kids.